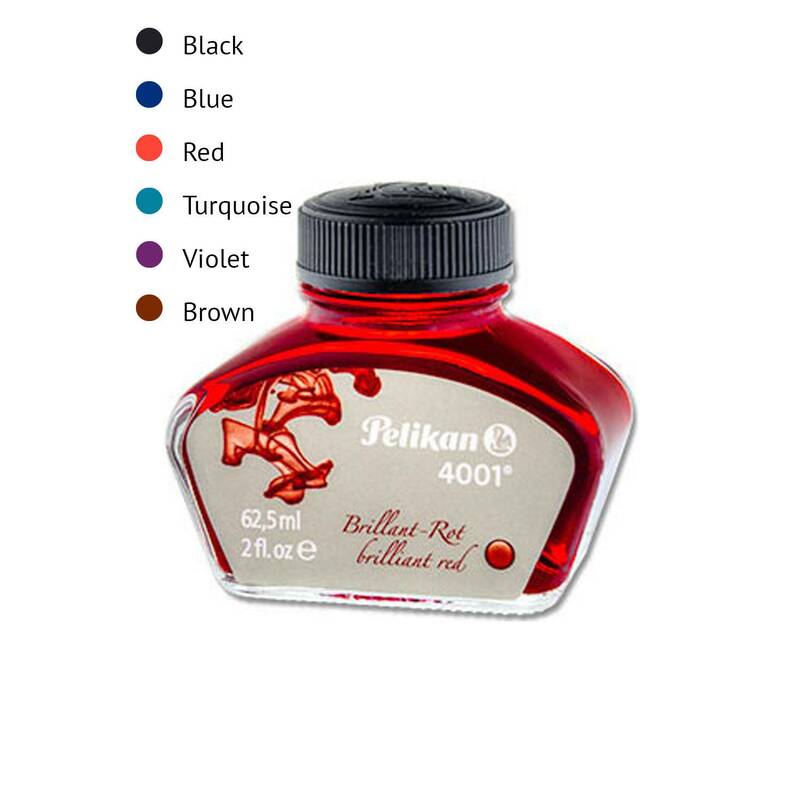 Pelikan ink has been developed especially for your fountain pen. When you opt to use bottled ink instead of an ink cartridge, be sure you have the correct ink converter for your make of fountain pen. The converter is used in place of the cartridge and draws ink from any bottle into the converter. Seven different colored inks from which to choose.